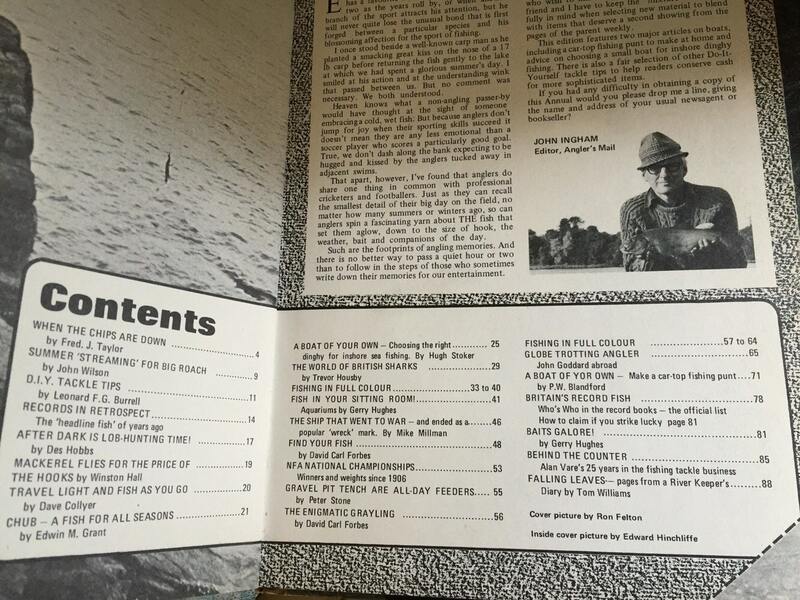 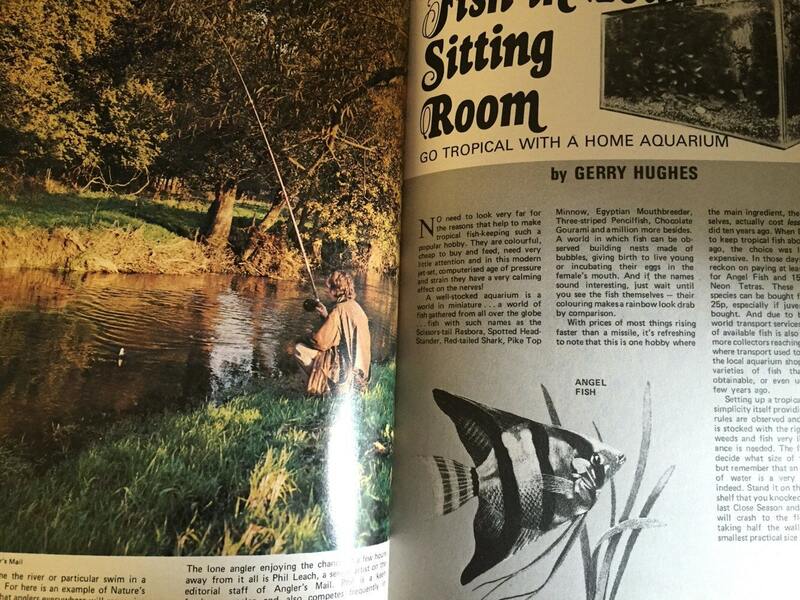 Anglers mail annual 1976 edition. 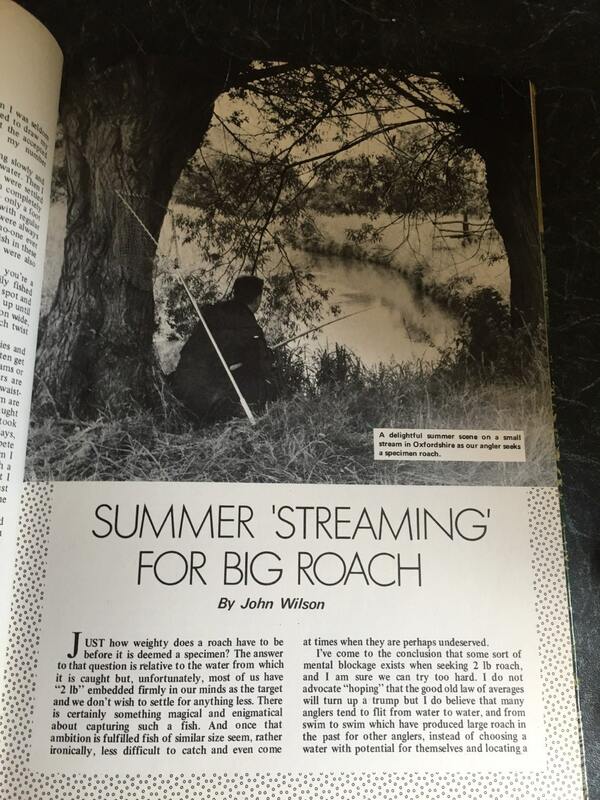 And informative book all about fishing. 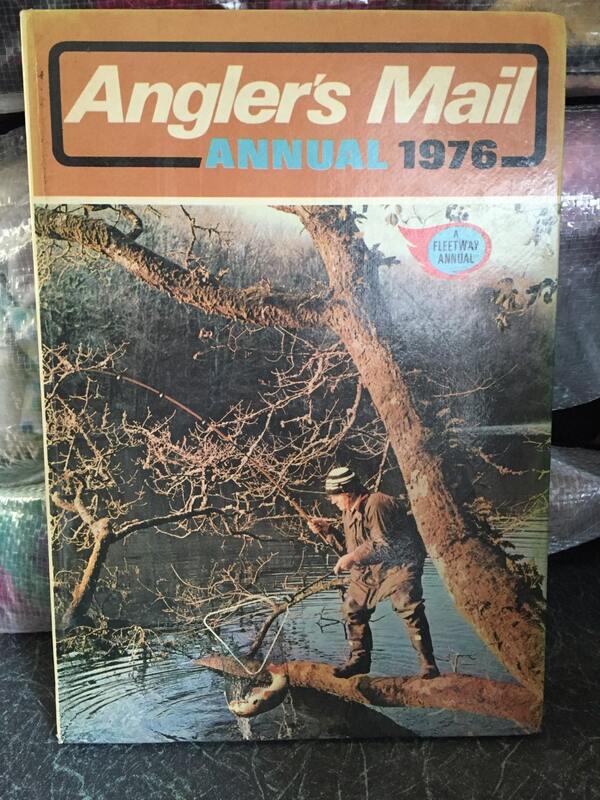 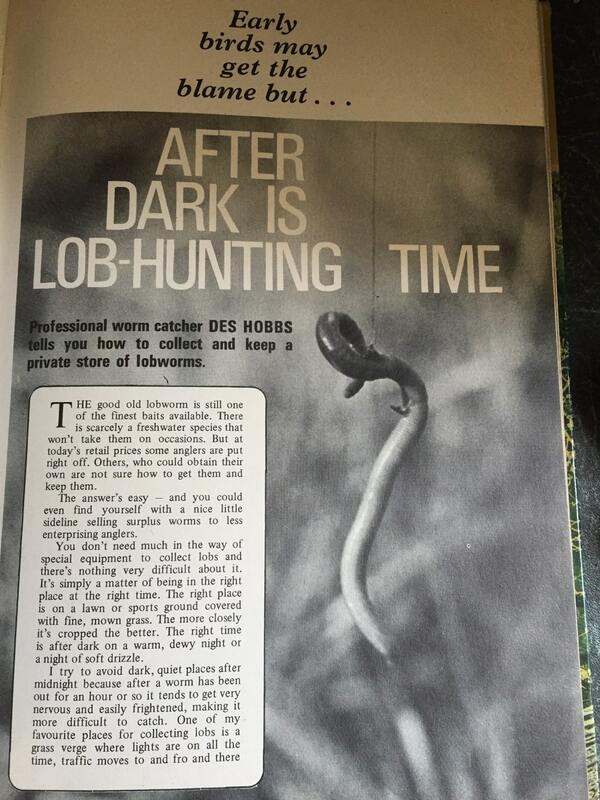 Ideal gift for the angler born in 1976!